Mturk is an amazing program for making online money at home. It is one of the best online money making program for students, housewives and even for working people. Launched in November 2005, Mechanical Turk is named after a legendary automaton from the 18th century, “the Turk,” which could play chess. Mturk is operated by amazon and pays you to complete tasks (HITS) which computer can not do. These include finding information about businesses and writing short essays. Thousands of workers from the US and more than 100 other countries have performed tasks on Mturk dot com. Minimum payout is $10, which you can make within 24 hours of joining. Step1– Goto mturk website and create an account as a worker to start earning. Step2– Click on the Hits to know what type of work is available to you. 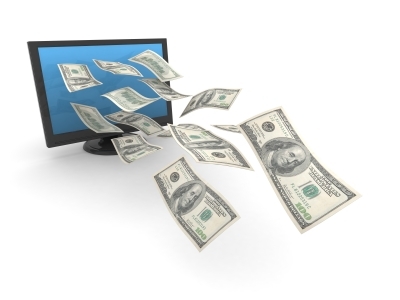 Step3– Complete different types of hits to earn money.You can earn between $10 or $.01 depend upon the work. You can complete a lots of tasks quickly. Your account will be updated within a few of days. Step4– Work more when you have free time and watch your earning grow. Step5– Goto this forum to get advise and help from other mturkers. Do not forget to share in our comment section, how much you earn with mturk. Happy earning. Thanks for reading.